This week the archives reveal the significant evolution in the design of sporty but practical vehicles. The launch of the Ford Capri in 1969 introduced a sleek and sporty car into the UK market. 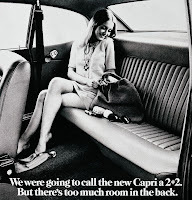 It was claimed that the Capri had a spacious rear seat ensuring enough room for two adults as well as offering Custom Plans allowing customers to personalise their Ford. "The car you always promised yourself" – the Ford Capri – was re-launched in 1968 after the original Capri 109E, 116E and GT models sold well in the early 60s. The new Capri featured a long bonnet and Ford Mustang-like styling with a range of extras to choose from. These included chrome wheel trims, reclining seats and a map reading light. The Ford Capri impressed customers and sold nearly two million units in Europe in only five years. 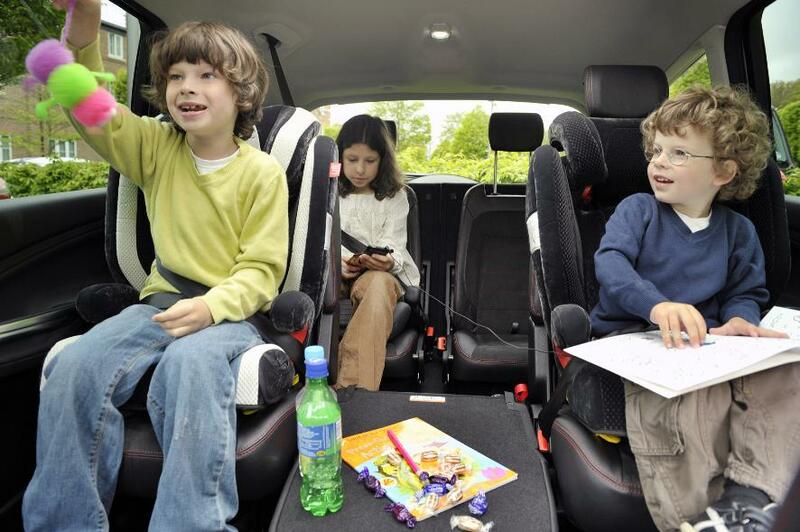 Today, the Ford S-MAX is a true example of a vehicle which balances sporty aesthetics with a practical design. This seven-seater offers high-performance from Ford’s new 240PS 2.0-litre EcoBoost engine, while providing ample storage space, offering multiple seating arrangements and plenty of options for customer personalisation.